Enji is about modern, minimal design that is made ethically and sustainably and gives back to the community. As creators and consumers, our choices now have a global impact. This is why we consider how things are made to be important and this to be part of our responsibility as a business and global citizens. Niki is a GIA Graduate Jeweler and received her BA in Applied Design and BS in Marketing from San Diego State University in 2014. She was awarded the 2016 Halstead Grant Award and 2014 Windgate Fellowship Award by the Center for Craft, Creativity, and Design which recognizes innovative upcoming talent in the fields of jewelry, glass, furniture, and textile arts. She has exhibited in galleries throughout the United States and Europe and her work can be seen in the pages of Glamour UK, Basic, Evening Standard, National Jeweler, and more. Because she believes jewelry can be a positive force in the world, Niki volunteers for organizations in and out of the industry such as Ethical Metalsmiths (Marketing Volunteer), the Chicago Responsible Jewelry Conference (Marketing), and the Womens Jewelry Association- San Diego Chapter (PR Chair), and the Alliance for HOPE (Pathways to HOPE Mentor). 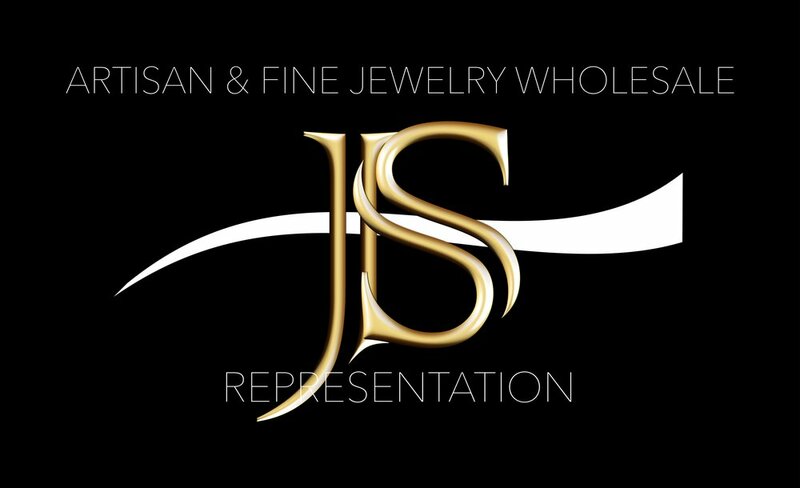 Enji Studio is a brand that speaks to the future standards of the jewelry industry. Enji takes steps toward positive change in the industry by practicing ethical sourcing and manufacturing and giving back to the local and global community . Creating pieces for everyday wear and moving forward to reach collective goals, the jewelry is designed to be to be forward thinking and to last so it can accompany you as you write your story and change the world. Enji's brand purpose goes beyond making and selling jewelry. This is why Niki considers how things are made to be an essential element of Enji Studios. As a designer and jeweler, Niki only works with suppliers that share this view. All Enji pieces are handcrafted using only recycled gold and silver, ethically sourced and fairtrade stones, chains and findings that are made in the USA and Italy, and packaging and marketing materials made using recycled paper and clothing.